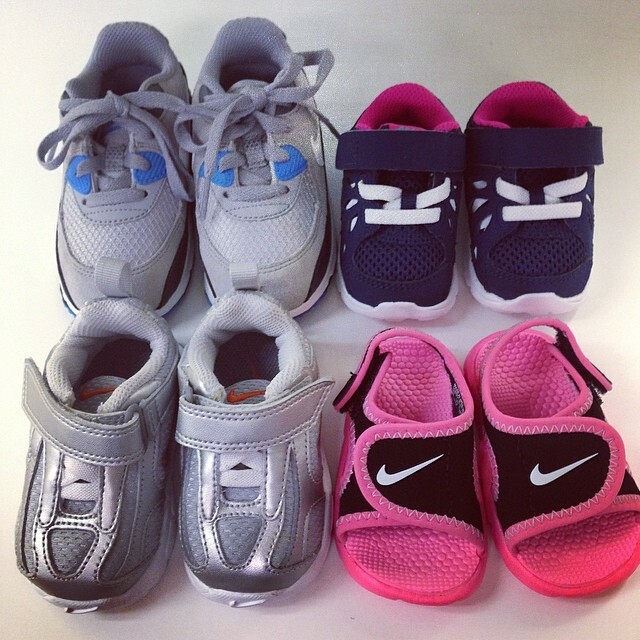 We Love Nike! Sell Your Shoes Today & Get $$$ On The Spot! : REfinery KIDS! We Love Nike! Sell Your Shoes Today & Get $$$ On The Spot!